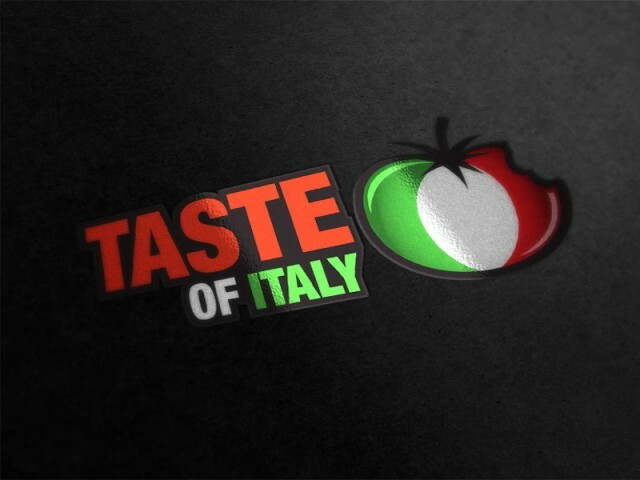 The Brief: Create a logo for Taste of Italy. 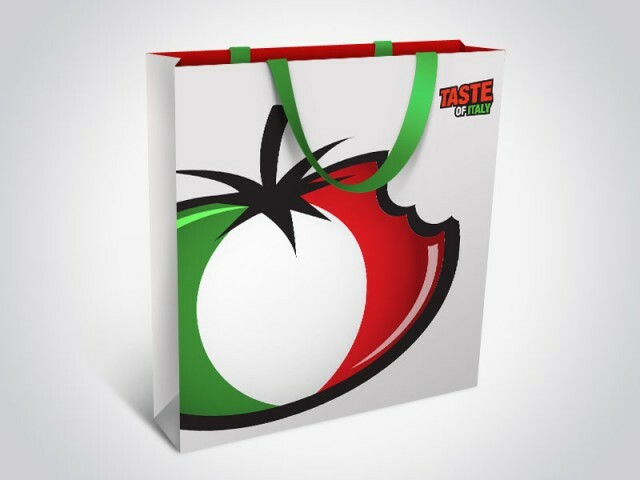 Firstly and most importantly, we asked the client exactly what type of business they were planning and what they wanted their new brand to represent. We established that we were designing for an Italian café, offering snappy service and a comprehensive menu that included everything from pasta to burgers to full Scottish breakfasts. Its style was to be bright and breezy, fun and informal. Our logo meets all of these requirements. It sports a big swaggering colour palette, a bold, chunky font and packs in tonnes of humour and charm.